We're excited to present this week's featured fan, Daryl Morse. 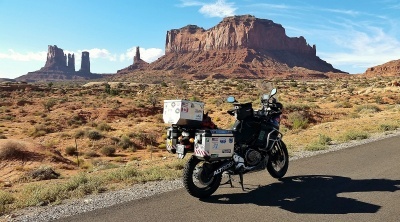 Check out what Daryl had to say about AltRider and his rides around the country below. 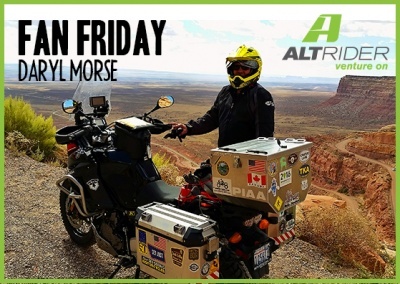 I first heard about AltRider when they posted about launching the company on ADVrider. I like that AltRider is not only a US company, but local to my home state of Washington and their products are made in the USA. 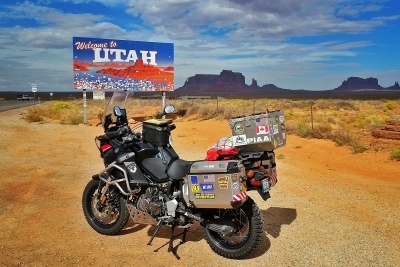 I ride a 2012 Yamaha Super Tenere with Altrider rear and pillion racks, crash bars and headlight guard. I just did a couple weeks on the bike riding 10 western states and visiting 5 National Parks and two national monuments covering over 4200 miles, finishing up at the end of September. The highlights were Monument Valley, Moki Dugway, top of Pikes Peak, Zion, and the bison (very close up) at Yellowstone. 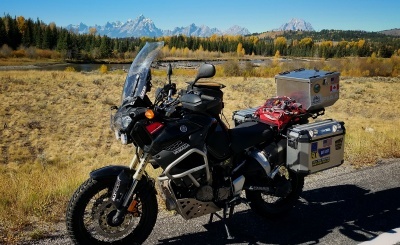 Daryl you are truly an adventure rider and we are proud to have our Alrider parts on your bike! Venture On!